The current Feed Additives, published in November 2018, is the 35th edition of this annual series. 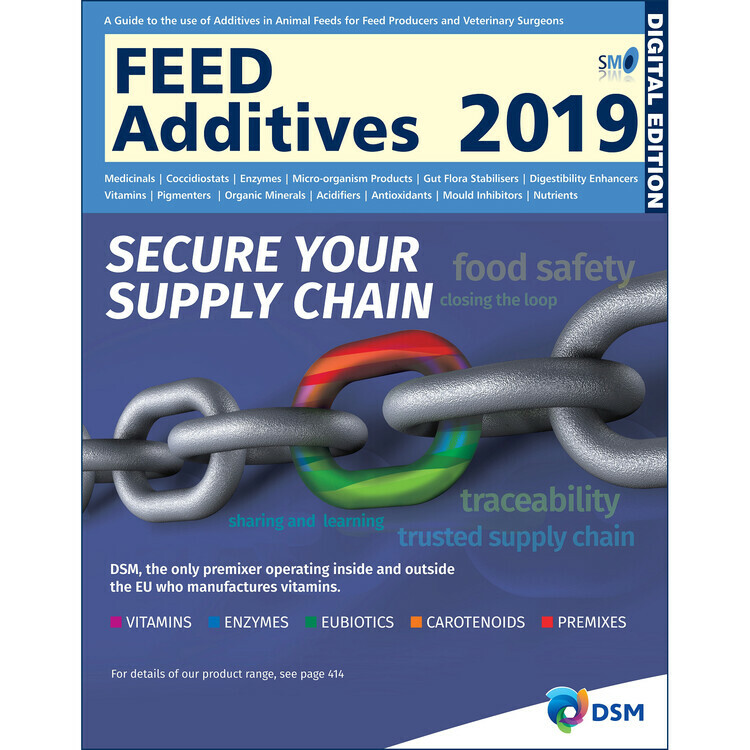 Most users will need the latest version available, featuring comprehensive information about the range of additives actively marketed and available for use today. 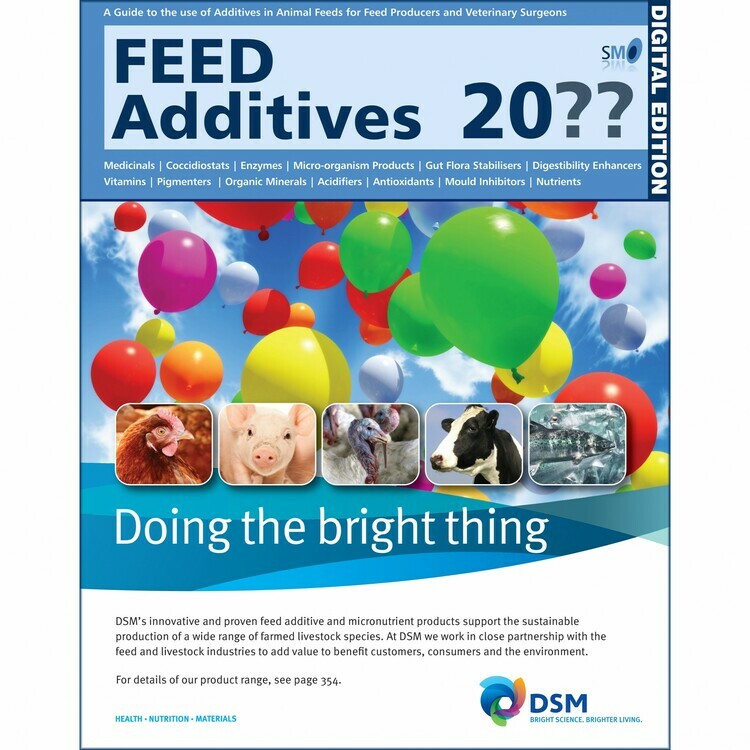 However, in some circumstances, it may be important to have access to information about feed additives which have been available in the past and, indeed, guidance on usage information which was current at that time. 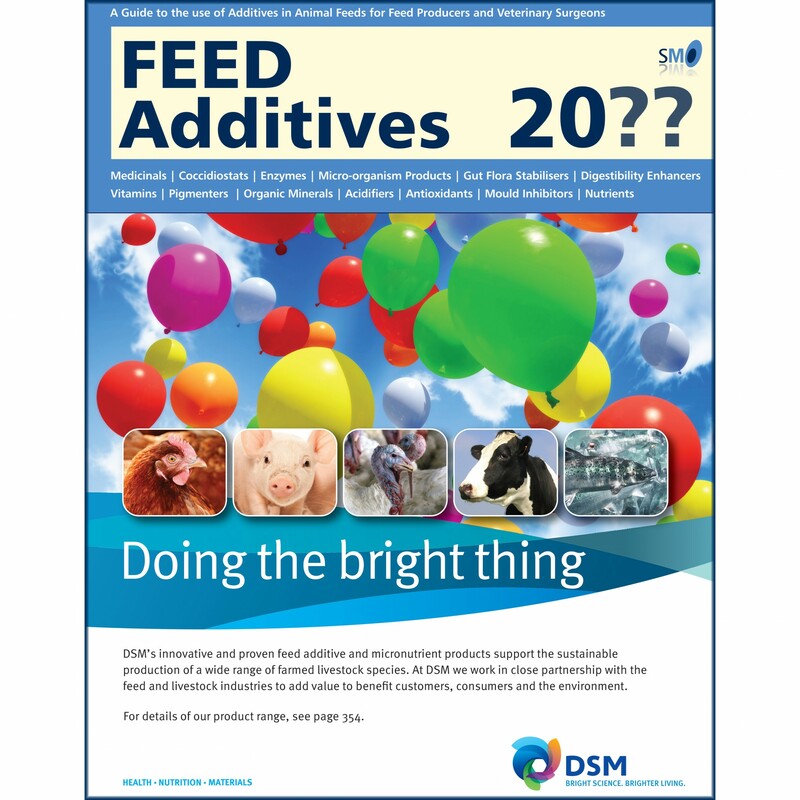 To satisfy those requirements, Simon Mounsey can provide printed copies of previous editions of Feed Additives going back to 2008. 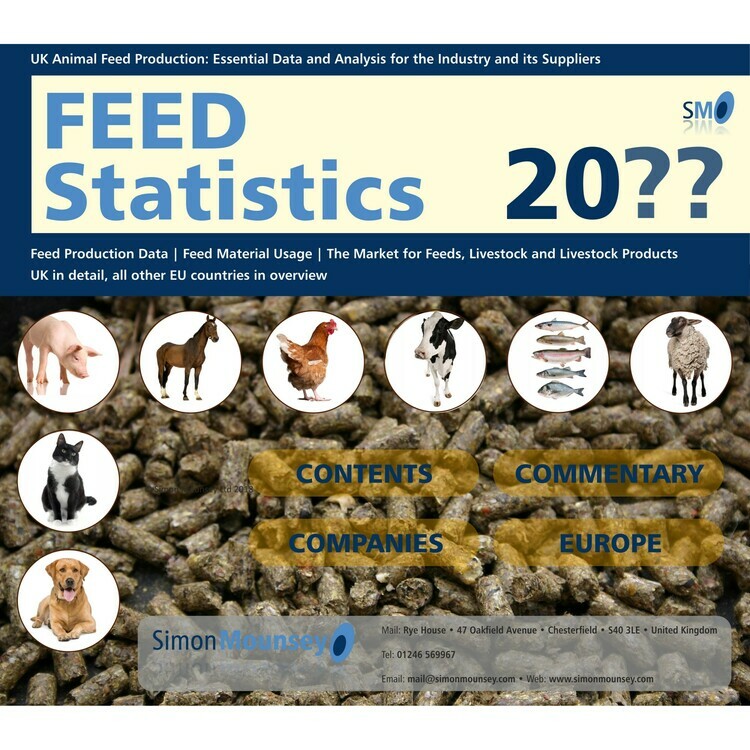 Over the years, its format has proved to be a winner with both feed producers and veterinary surgeons looking after livestock, poultry, farmed fish and horses. For all these previous editions, comprehensive product data sheets are arranged alphabetically by trade name and each product is cross-indexed by active ingredient, indications and manufacturer / distributor. Information for all products is also presented in tabular form for rapid reference and comparison.